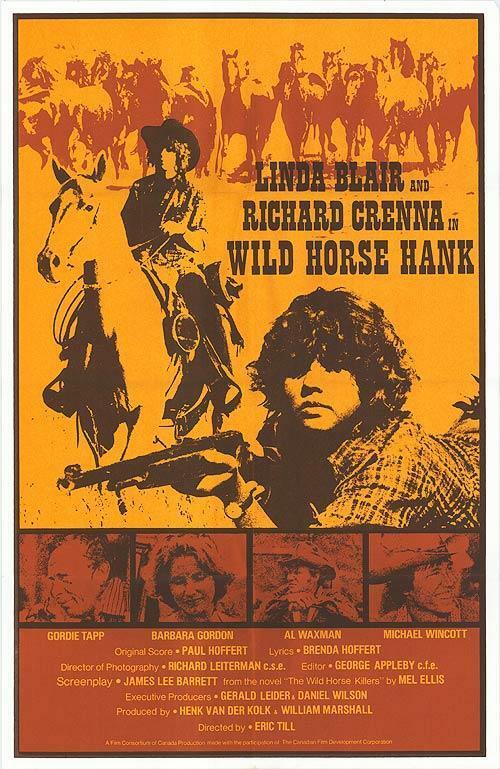 A teenage girl (Hank) tries to save a herd of wild horses from a local gang intending on capturing and selling them for dogmeat. Unfortunately the nearest Federal land where the horses will be safe lies one hundred and fifty miles away, over badlands and a mountain range. Based on the novel "The Wild Horse Killers".